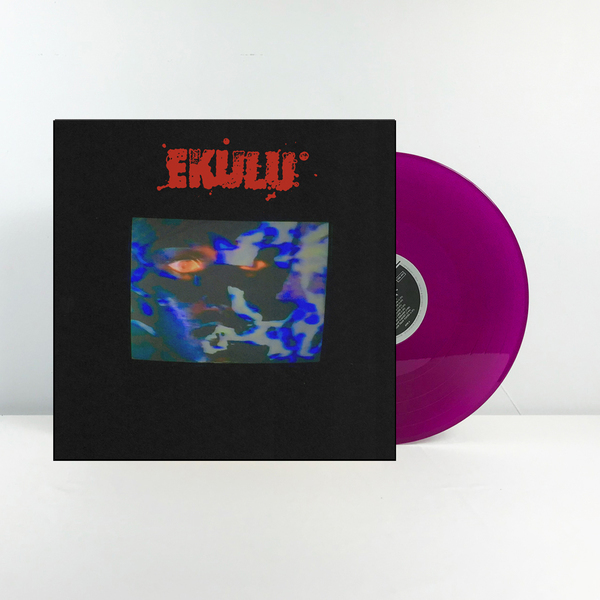 Triple B Records - EKULU - s/t 7"
Finally available in physical format, the smash debut demo from New York's EKULU appears on a limited 500 run pressing via BBB. Housed in a heavy duty tri-fold cover, this 7" contains all three songs from the s/t demo sesh and will not be repressed again. If you haven't heard yet, smash that play button above and get down with the realest demo of the year. 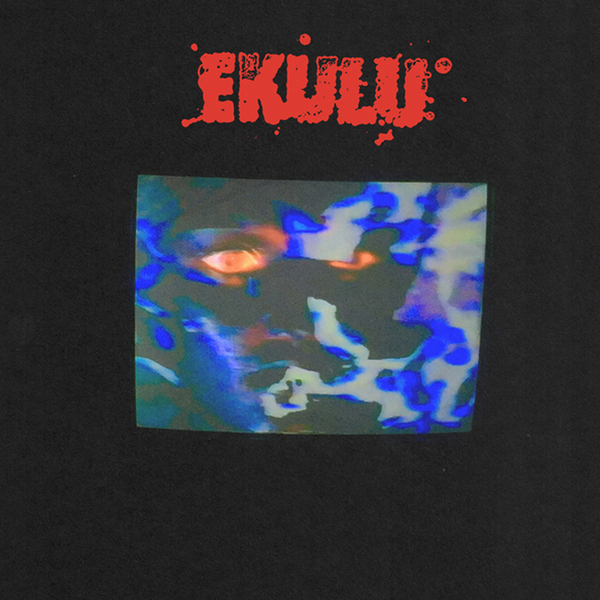 Featuring members of Illusion, Candy, Glory, Ecostrike + more.